For those who want the best for their vehicles!! Main Line Mobile Detailing is here for all your vehicle needs! 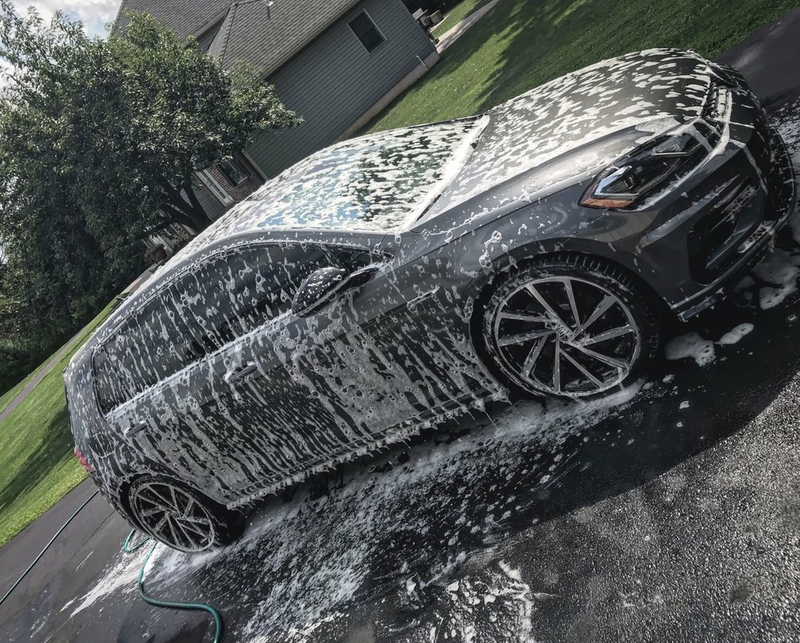 Who likes going to the car wash? Thats right, no one. Why not let the car wash come to your home. 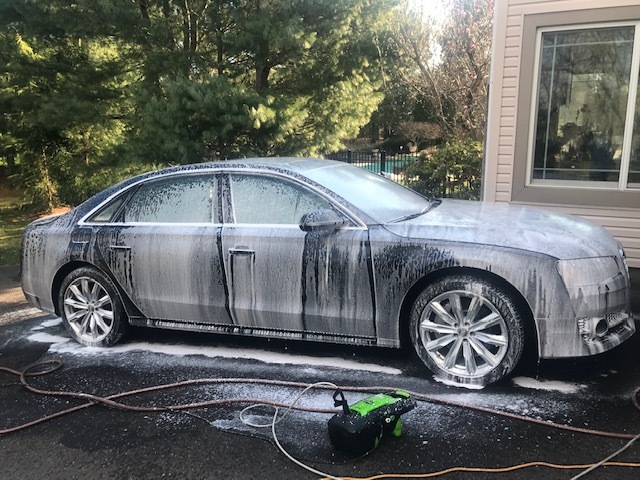 That’s exactly what Main Line Mobile Detailing offers. 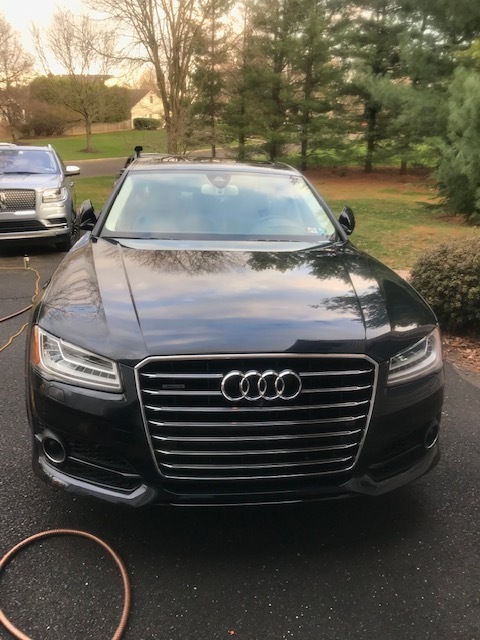 Main Line Mobile Detailing is the expert mobile auto detailer. All I need from you is your driveway and a place to attach my hose and electric. Car washes are toxic for your vehicle! All the dirt from every vehicle is left on the washing applicators and can scratch your paint and give you those annoying swirl marks. 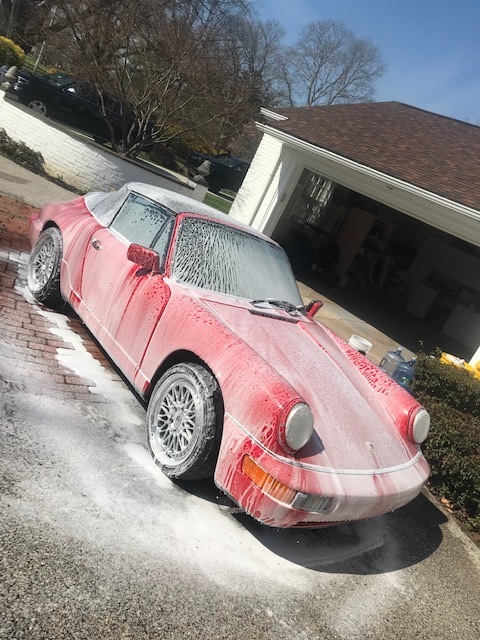 Dangerous, aggressive chemicals are sprayed onto your paint to break-down dirt to make it easier to come off when rinsed-down with pressurized water. These chemicals will strip away your wax protection, damage your chrome trim, and stain your rubber seals. 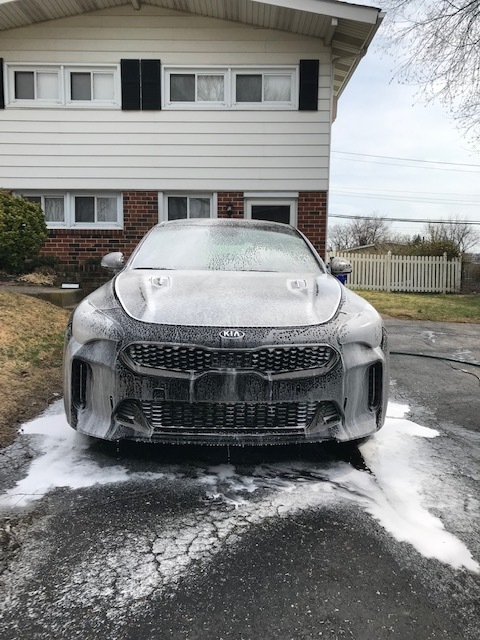 Careless workers will use dirty, cheap towels to dry your car, resulting in fine scratches and swirls, this is one of the largest factors in a greatly diminished appearance of your cars finish, especially on dark colored cars. I hope I’ve convinced you it’s time to stop going to the car wash and get your car detailed. I have been detailing cars for over 15 years and have all the best professional equipment. I only use materials and equipment I would use on my own car. All my cleaners and chemicals are the best in the industry. I am always trying new products that hit the market to come up with the best detail for my customers. So lets get your car detailed! !